← FIERCE is out today! 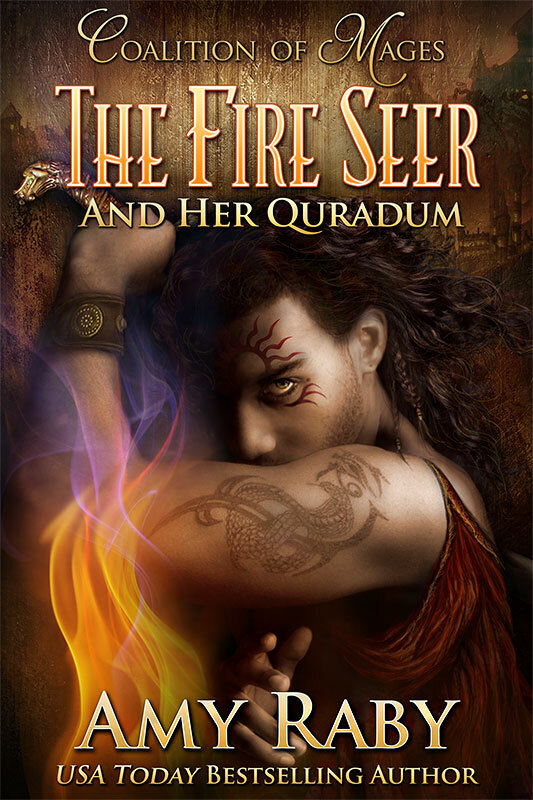 The Fire Seer and Her Quradum out today! It’s here, the first sequel to the Fire Seer! This one focuses on Mandir, as the Coalition sends him back to his hated father’s house, and he and Taya are forced to confront the horrors of Mandir’s past. And will be up at the iBookstore shortly; I’m just waiting for them to process it. If you want an iBookstore link, check here a little bit later. I will update it with the link when I have one. 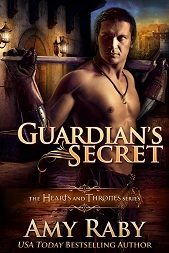 This entry was posted in Books, Coalition of Mages series, fantasy romance, New release and tagged coalition of mages, epic fantasy, epic fantasy romance, fantasy, fantasy romance, new release, the fire seer, the fire seer and her quradum. Bookmark the permalink.